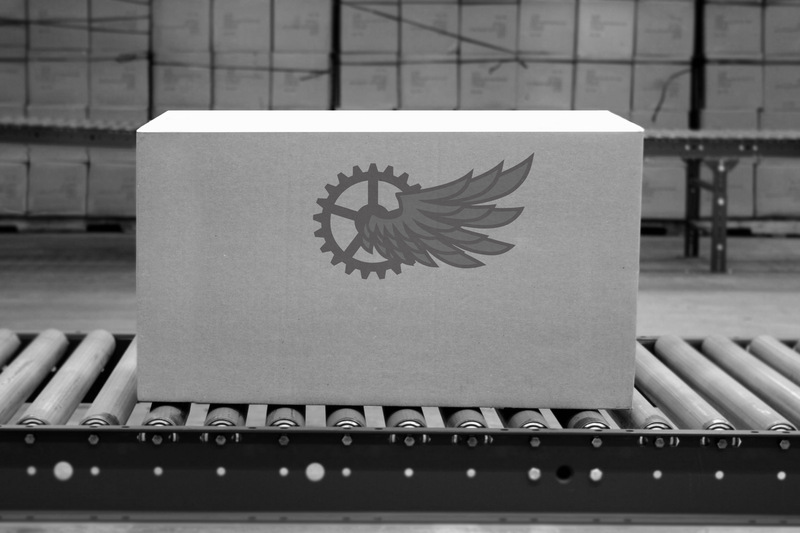 What makes us different from other fulfillment companies? We offer customized shipping done right every time. We ship the right product to the right person. We get it there at the right time. And we do it all for the right price. Outsourcing to fulfillment companies is often a relief for small business owners. As an entrepreneur, you already wear a lot of hats- why not allow us to figure out the best way to get your product to your customer. 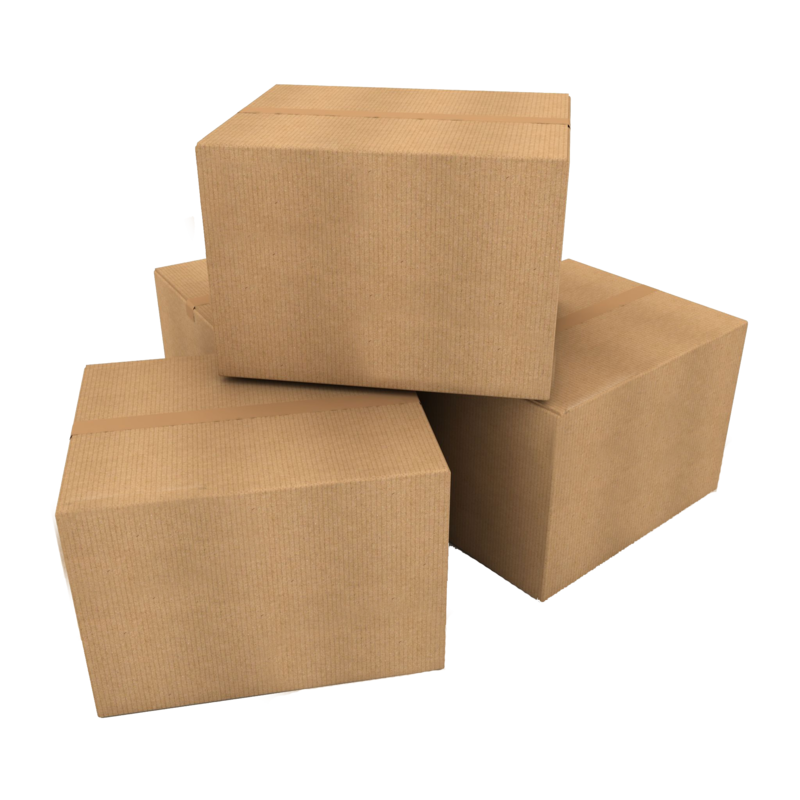 This saves you the headache, complexity, and heavy expense of warehousing and distribution so you can focus on doing what you do best.